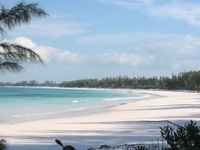 Travelers are voting Nassau, Inagua and Paradise Island as the best of 30 places to visit in Bahamas. 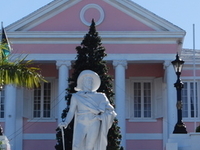 Also popular are Freeport in Bahamas, Marsh Harbour in Hope Town and Parliament House in Nassau. Want more? 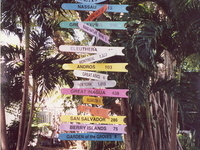 Check out our map of places to visit in Bahamas or these 9 places to visit in Nassau. 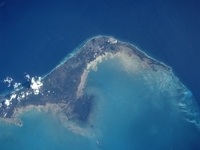 Governor's Harbour is a former district of the Bahamas. 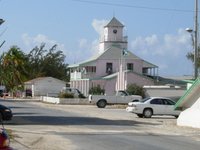 It corresponds roughly to the current district of Central Eleuthera. 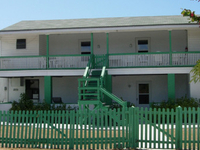 Government House is the official residence of the Governor General of the Bahamas. 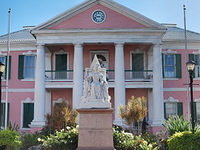 The National Art Gallery of The Bahamas is an art gallery in Nassau, The Bahamas. 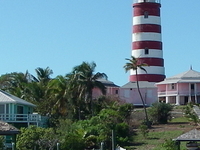 Inagua is the southernmost district of the Bahamas comprising the islands of Great Inagua and Little Inagua.